When government departments try to find miracle digital solutions to things it usually costs the taxpayer a small fortune and often ends in tears. 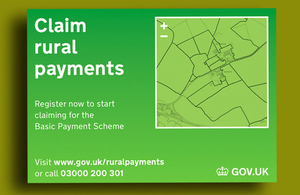 The latest appalling mess involves farmers in a saga of sorry failure created by the Rural Payments Agency. In order to meet Brussels’ requirements after the last reform of the Common Agriculture Policy the Payments Agency commissioned a brand new “super-duper” computer. Hurray! It was all going to make life so easy, said the pen pushers in Whitehall. Little did they know. The whole wildly expensive scheme never worked properly and has now been scrapped at a cost of….wait for it: £154 million. This makes the money lost by Somerset tax-payers after the South West One fiasco seem like small fry (only £50million wasted!!) but it demonstrates once again how easily civil servants – national and local – can be conned into spending so much public cash on systems they do not understand. 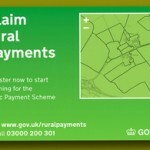 If you are a farmer and wondering how on earth to get money out of this failed system, here’s a link to the Rural Payments Agency’s answer…….they are reverting to old fashioned paper forms!